MorganStanleyGate: Can SIX CONSECUTIVE Durham Public Defenders Be So Incompetent? Can SIX CONSECUTIVE Durham Public Defenders Be So Incompetent? 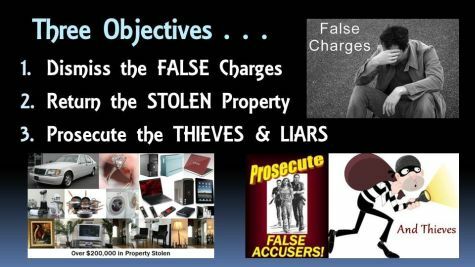 Is it likely unsavory corrupt influence intended to cover-up the LaBarre Larceny Scandal caused such abominable behavior? In a word . . . YES. 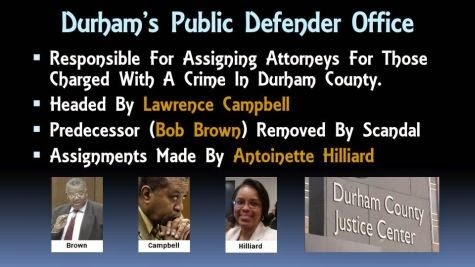 Are certain staff in the Durham Public Defender's Office (specifically Chief Public Defender Lawrence Campbell and Antoinette Hilliard) involved in this cover-up? YOU BET.